hd00:261950s: men and women dance at formal ball. hd01:03CIRCA 1940s - Teens dance at a prom in the 1940s - . 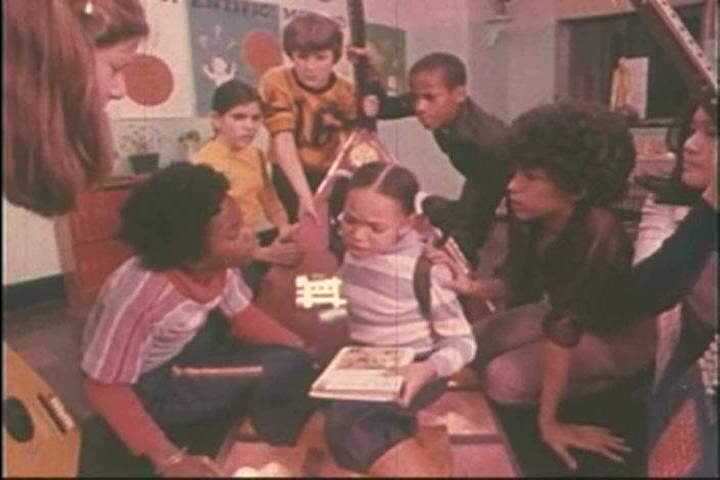 hd00:21UNITED STATES: 1970s: children sing songs with actions in school playground. Lady walks with child. Statues in city.